Made by 100% real nylon material, our design makes sure durability of every details. 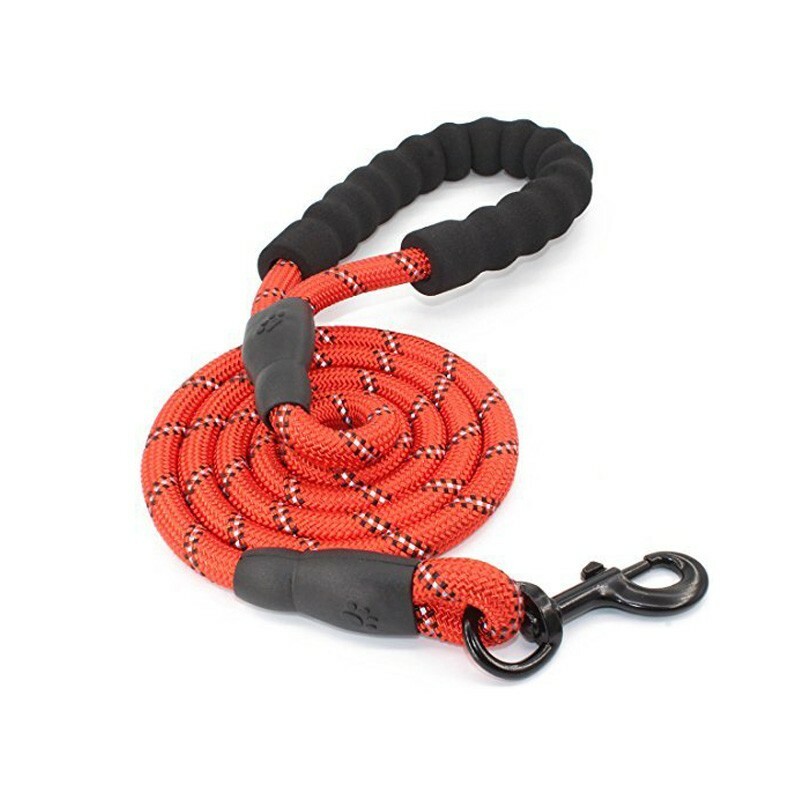 Climbing rope is also waterproof and chew proof, which can be used in any occasions. Padded handle will not cause rope burns and can keep moist away from your hand. Reflective thread is the key to make night walking safer, every movement of your pet will be visible. Walking is a good activity. But you need to know the limitation of your pet. A pet at 4 years old walks to burn energy, while an older dogs suffers from pain of joints and can handle only short distance walking. That's why we require you to consider about the age, weight and health conditions before deciding a suitable routine. If you still have trouble in that, you can turn to your vet for help. 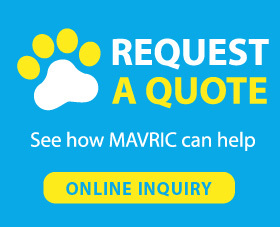 Vets can give professional advice according to the condition of every pet. A normal walking is for healthy pet to stay in a standard weight level. As for overweight pets, you will have to use some harder training to help them to lose weight.